Sítio Cafundó was acquired in 2008. At the time there was an old house and old coffee crops. 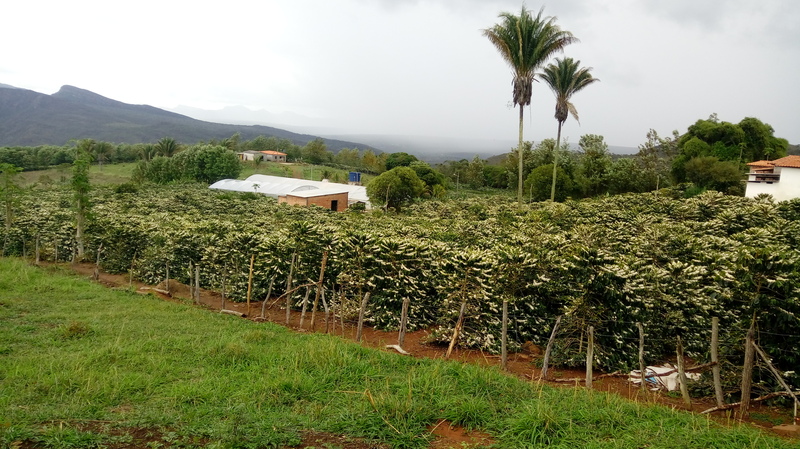 The property was renovated, and new crops were planted. 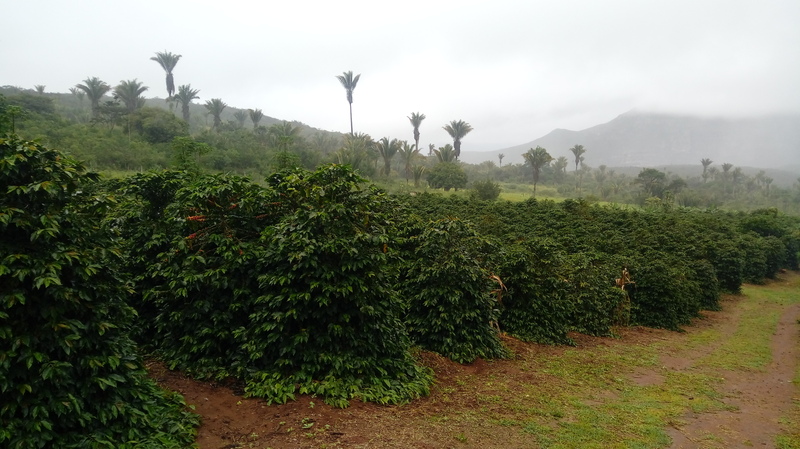 Over the next few years, more coffee trees were planted and there is now a total area of 2 hectares of planted coffee. All the work on the farm is done by the family, except during the harvest when they hire pickers. 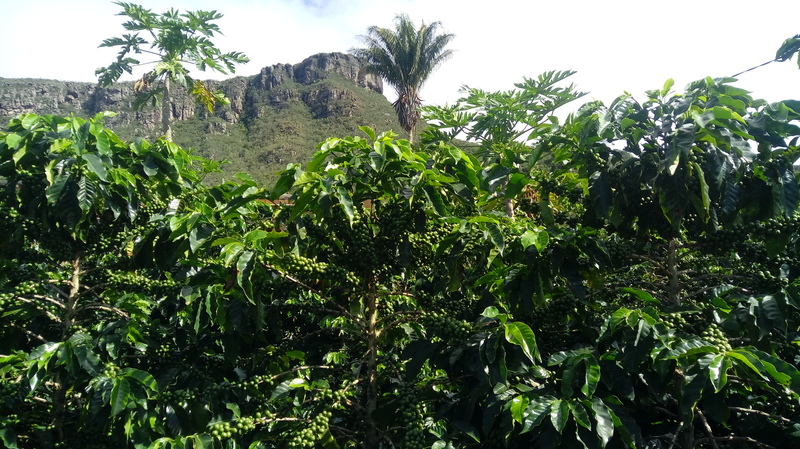 Other services, such as pulping the coffee and working on the patio, are handled by the family.The coffees from Sítio Cafundó have stood out in the Cup of Excellence®, placing among the top ten. In 2016, the farm placed 6th with a lot scoring 89.16, and in 2017 placed 9th, with a score of 88.47. The harvest is selective and done by hand; only the ripe cherries are picked. 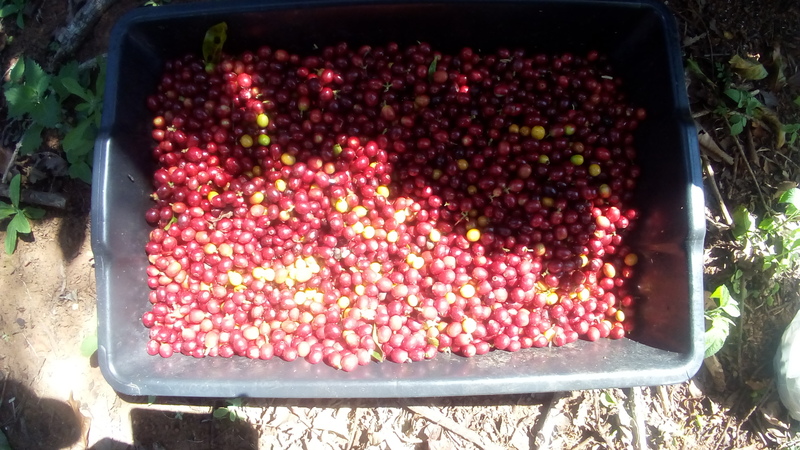 After picking, the coffees are taken directly to the wet mill.First the beans pass through the washer to remove leaves and sticks and to separate the cherries from the floaters. 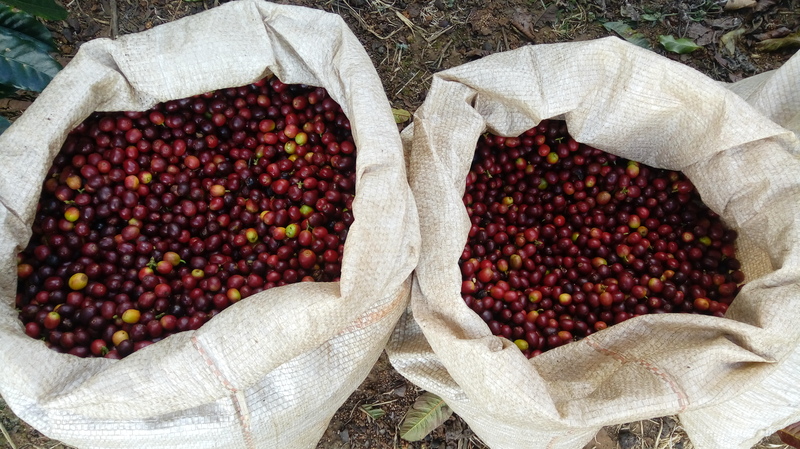 Then they are pulped.After being pulped, the coffees go directly to the patio, where they remain for around six hours until the water dries. 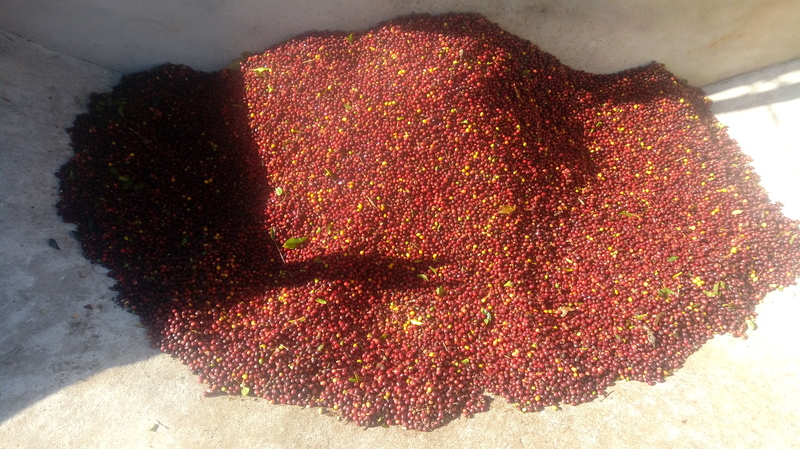 During this period the coffee is raked several times to dry faster and avoid fermentation. 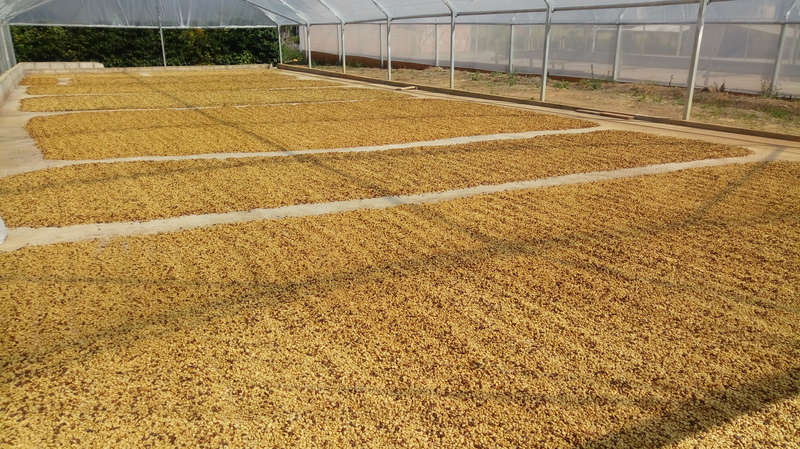 After all the water dries, the coffee goes to the covered greenhouse to finish the drying process.When the coffee is totally dry, it is stored in a warehouse. 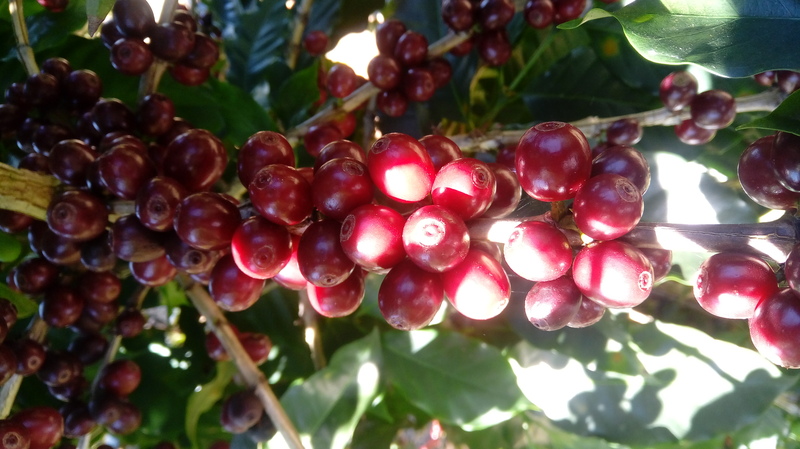 The coffee cherries in the fields are picked selectively by hand and only the cherries that the producer believes can yield good quality are picked.The patios are swept after lots dry, removing all impurities and old beans, and avoiding compromising the quality of the next lot. In the warehouse, the floor is swept and lots are covered to avoid contact with humidity and other factors that could interfere with the quality of the coffees.